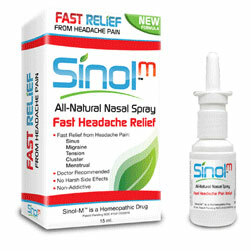 Sinol-M relieves cold & flu symptoms such as headache, congestion and runny nose. If used on a regular daily basis (3-5x a day) Sinol-M will relieve your cold symptoms fast and can be used as needed up to 12x a day. 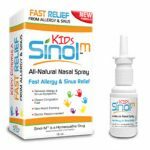 Sinol cold & flu sprays are full of vitamin c with an active ingredient of capsicum. 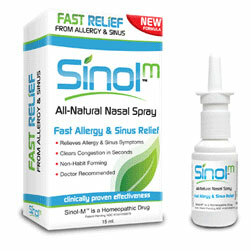 Sinol-M can be used liberally to relieve all cold symptoms.